Here is the audio podcast of our live show from Thursday evening. 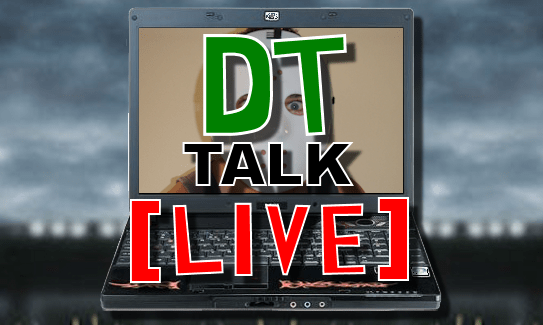 50mins of DT goodness! Plenty of rubbish spoken. We’ll be back next week with a normal episode! Thanks for everyone who tuned in. This was very fun! Hope we helped you out a bit! Listen to us below!